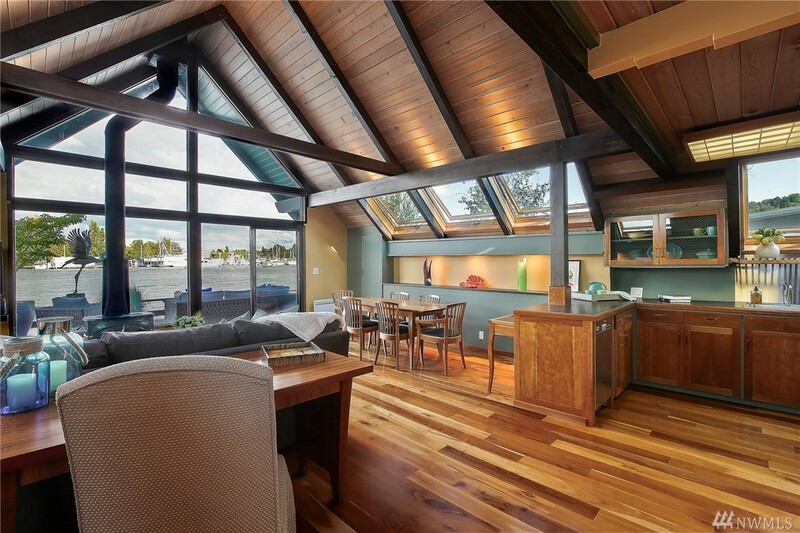 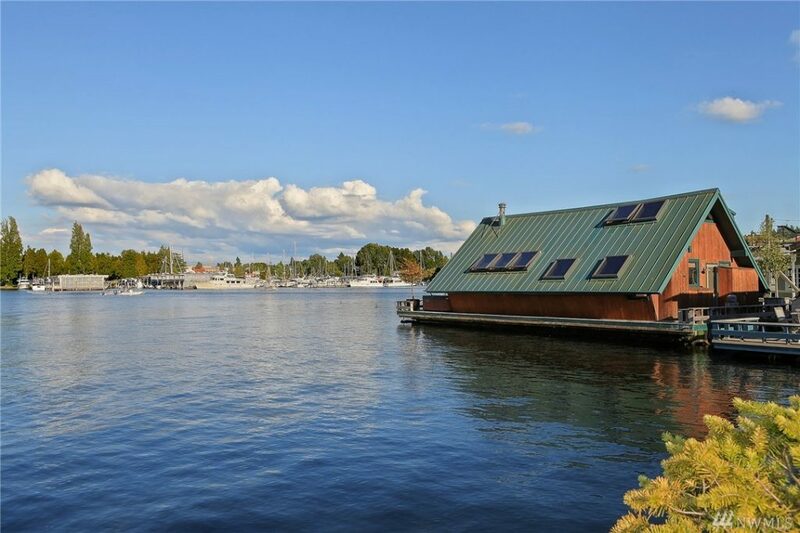 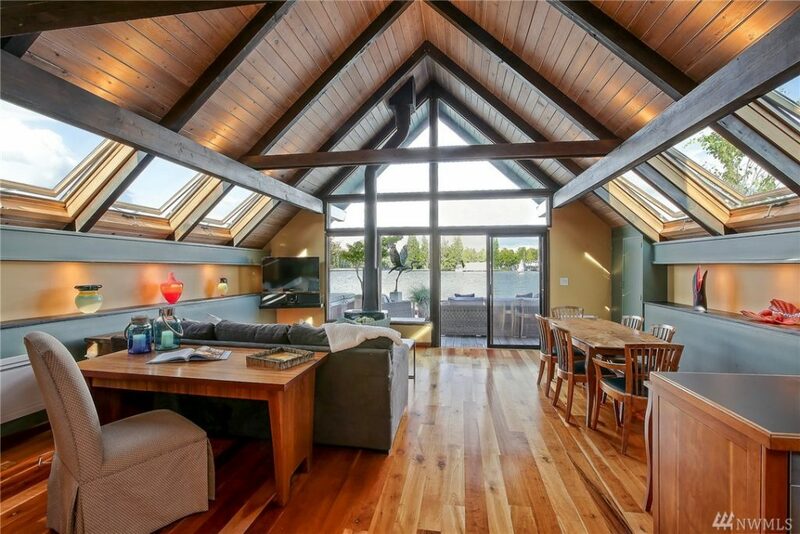 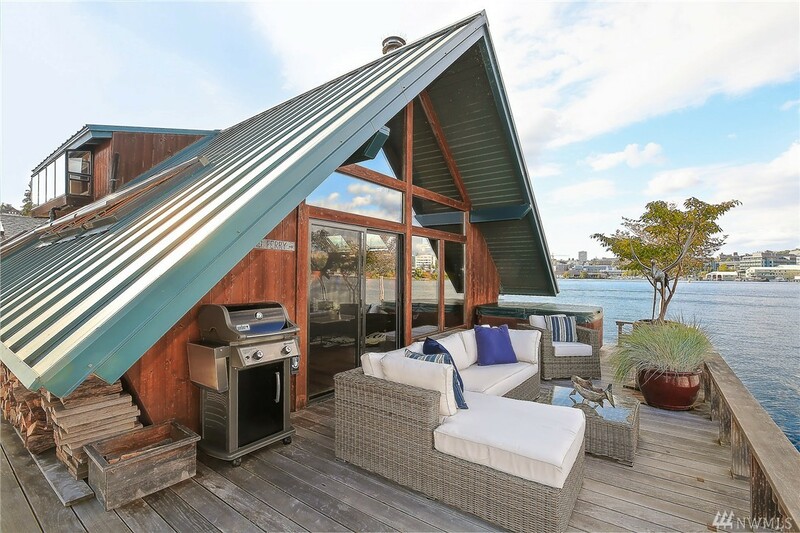 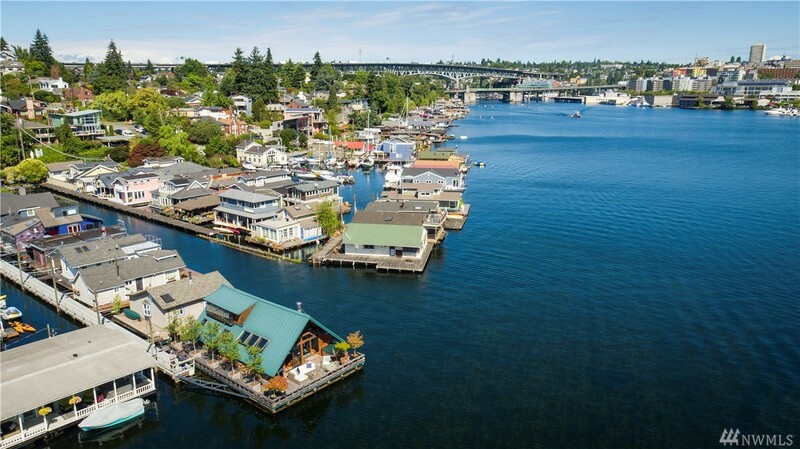 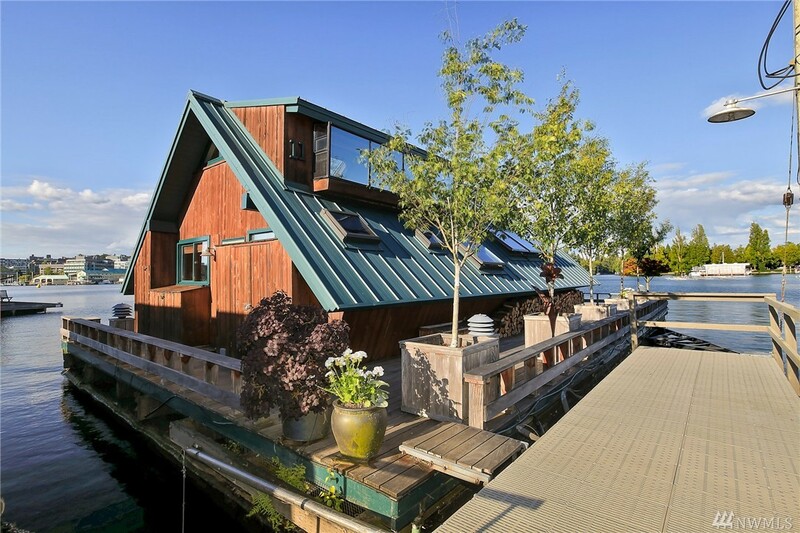 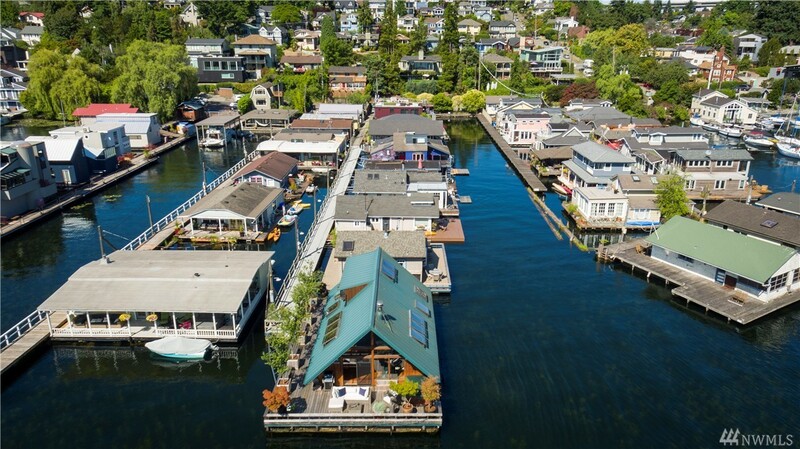 Growing up in a monster a-frame home designed by my architect father, must have left its mark because the minute I saw this Portage Bay floating home I was in love. On the 2822 Boyer dock, it is unit #11 and sits at the end of the dock, practically on its own with views to the University and the yacht club. I was broken hearted to see that at 1,024 square feet and two bedrooms, it was too small for our growing family (yes, we’re on the hunt for a floating home), so we’re going to keep looking for “the one”. 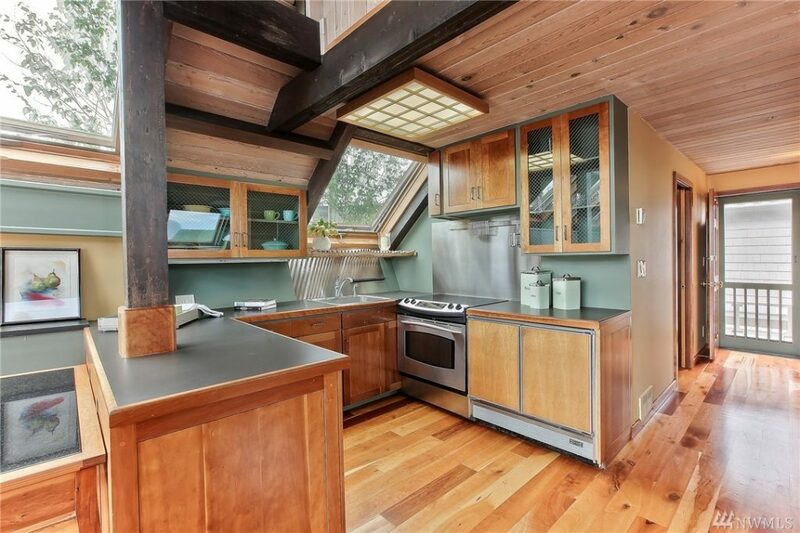 But for those of you looking for an amazing second home, or have less square footage needs than us, check it out! 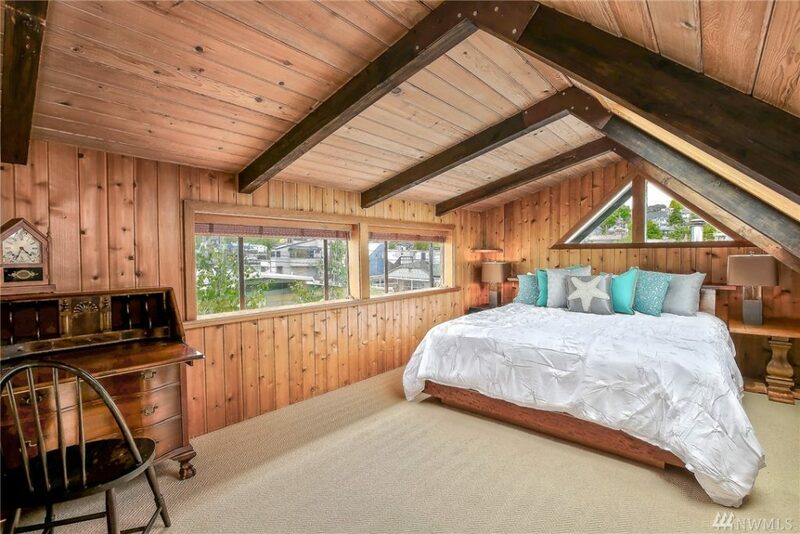 It is priced at $1.395m. 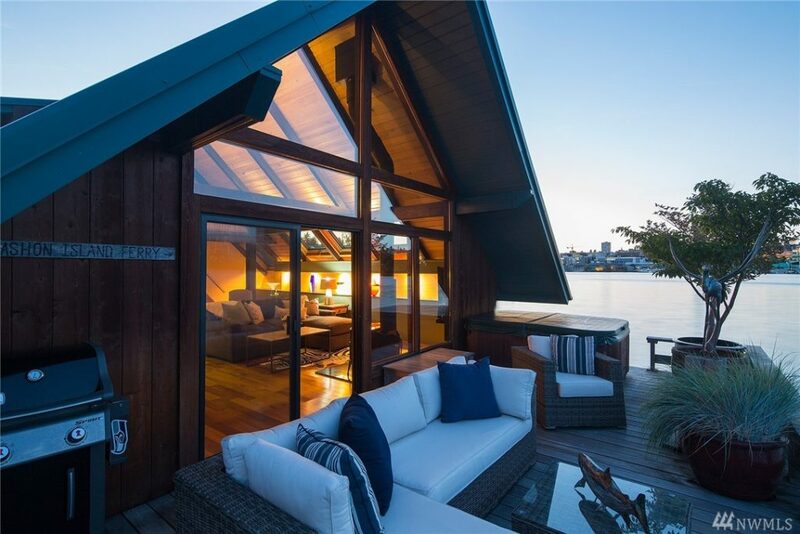 Listing provided courtesy of Marilyn Smith, Windermere.